When Zain-Iraq recently replaced their Business Support Systems (BSS) with new Huawei solutions, they needed complete end-to-end User Acceptance Testing (UAT) of the customer care and billing system (Huawei NGBSS). Some work had already been done, and time was now of the essence. 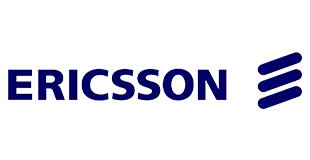 The Ericsson project team therefore, looked for a highly professional partner, experienced in the Telecoms industry, to perform the testing, and to lead the handover to various business departments. ITWORX was selected. 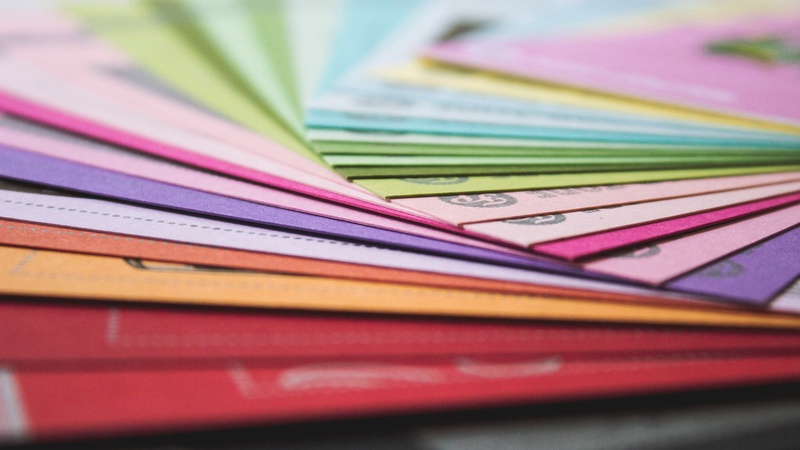 We not only achieved the timeline, we also delivered a smooth transition and a superior testing service – one that got business users involved and familiarized with the new systems. The result fully met – and even exceeded – Ericsson and Zain-Iraq’s expectations. United Technologies Corporation (UTC) is one of the world's leading high tech companies with a long history of pioneering innovation in aerospace, aviation, helicopter design, climate control, elevator design, and hydrogen fuel cells. UTC comprises of a number of major divisions including Carrier heating and cooling, Chubb security systems, Hamilton Sundstrand aerospace systems and industrial products, Otis Elevators, Pratt & Whitney aircraft engines, Sikorsky Helicopters, and UTC Power Fuel Cells. 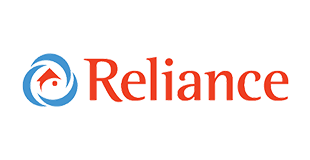 Reliance Home Comfort is a full service heating and cooling (HVAC) business, and is one of the largest renters for water heaters in Canada with over 1.2 million customers. Ooredoo Group Intranet, buzz, developed in partnership with ITWORX has been selected by Nielsen Norman Group judging committee as one of the year’s 10 Best Intranets in the world in 2014 Annual Nielsen Norman Intranet Design Award. This is great recognition for both Ooredoo and ITWORX, with the Ooredoo Group Intranet being the only portal from the Middle East and Asia to make it into Neilson Norman World top ten, selected from dozens of entries, worldwide. Nielsen Norman Group is a leading research firm that has been conducting groundbreaking research, evaluating interfaces of all shapes and sizes, and guiding critical design decisions to improve the bottom line. 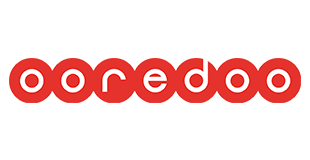 ITWORX was assigned by Ooredoo Group to partner on the User Experience. This included usability research, usability tests, visual & interactive designs, user interface development and software development. UTC has a large number of subsidiary Intranet sites, and a number of distinct Plumtree installations that needed to be connected while placing a framework that facilitates the development of new, integrated, and collaborative communities. 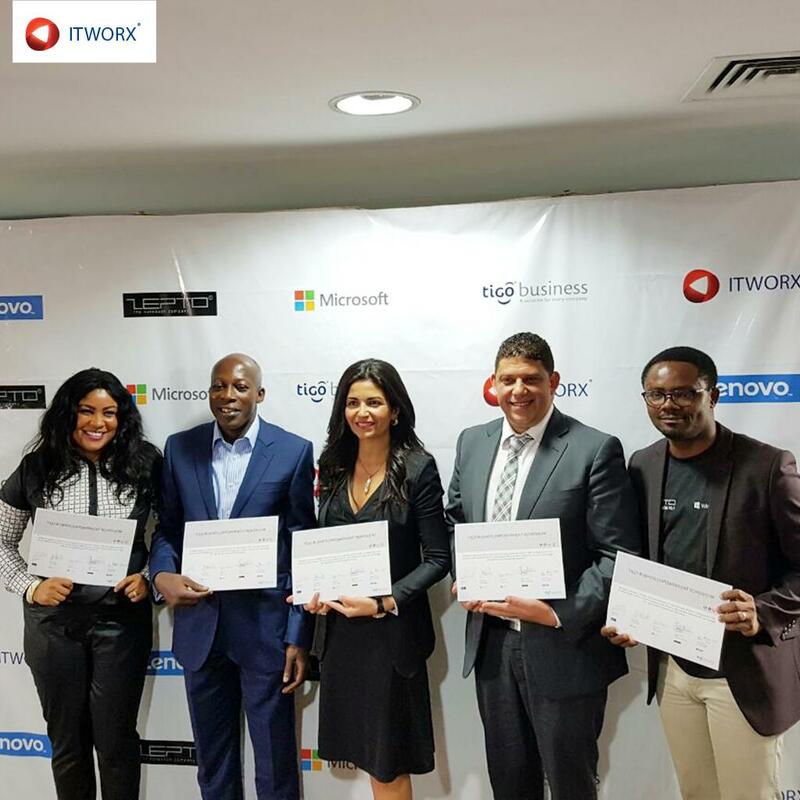 ITWORX developed myUTC, a giant “one-stop shop” portal that provides employees, selected partners and suppliers with a customizable set of applications and functions as well as a wide range of business automation systems. ITWORX enhanced UTC existing technological infrastructure to support 150,000 users worldwide. United Technologies Corporation (UTC) is one of the world's leading high-tech companies with a long history of pioneering innovation in aerospace, aviation, helicopter design, climate control, elevator design and hydrogen fuel cells. UTC wanted to establish its own borrowing workflow system between its subsidiaries to track extra funds and reduce expenses and transactions time consumed when loans are processed through banks. ITWorx developed the Inter-Company Loan workflow system to facilitate loaning and funding procedures among UTC subsidiaries; without resorting to banks. In an attempt to save cost, consolidate supplier data, and increase the visibility of various divisional and departmental operations, UTC turned to ITWorx to design and implement an enterprise data warehouse to analyze and report on multi-terabytes of procurement data. ITWorx used its expertise in Microsoft and Business Objects technologies to custom develop a set of procurement applications and tools that consolidate, clean, and aggregate supplier data across various company divisions as well as streamline supplier-related processes; enabling activity monitoring and overall supplier visibility. In the Insurance industry, Riskclick is software company that focuses exclusively on underwriting profitability and modernizing the way insurance brokers service customers and market risks. Riskclick needed a trusted partner to design, develop, and implement a set of features that would enhance its insurance solutions and automate its processes to win ultimate customer satisfaction. ITWorx built a long-term relationship with Riskclick after successfully delivering them advanced Web services and features, including workflow engine, thin client, and notification features, as well as infrastructure scalability. 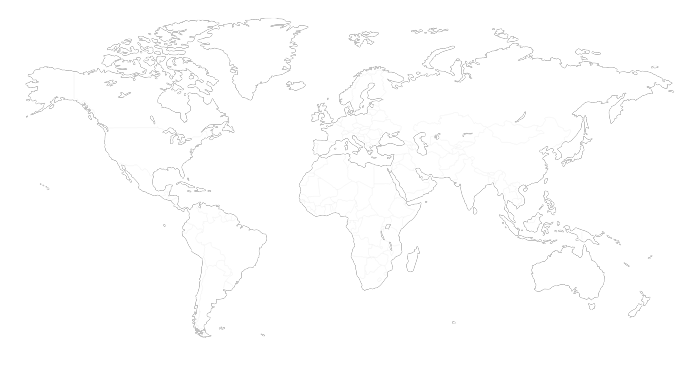 UTC is one of the leading high-tech companies worldwide. UTC wanted to leverage its consolidated data by building a data warehouse on top of their IBM solution to prepare the required tools to needed to analyze spend, ensure compliance to corporate deals, and follow up on contract implementation. ITWorx worked with UTC to develop the data warehouse models and deliver the needed reporting requirements. ITWorx developed the extraction, transformation & loading (ETL) tools needed to validate, transform, and load the data into SAP BW automatically.